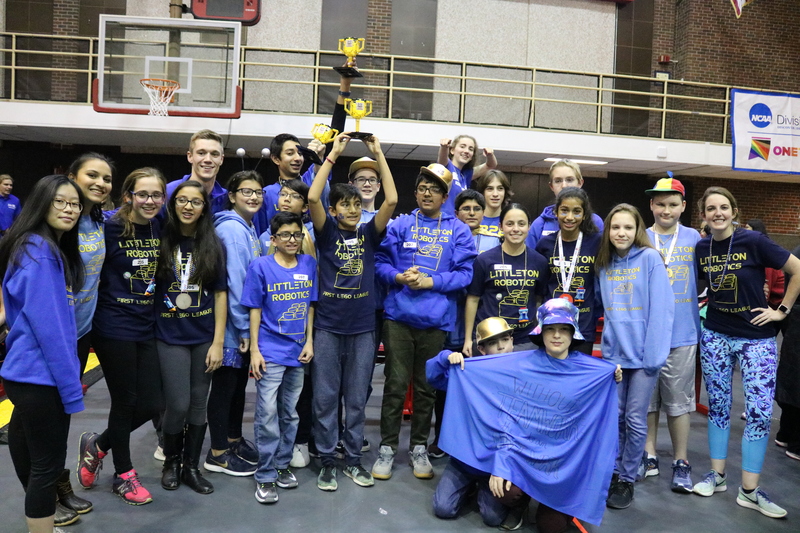 We are proud to share a glimpse into our 2019 robot for Destination: Deep Space. Thank you to our sponsors and mentors for making it all possible. Good luck to all the teams this season! 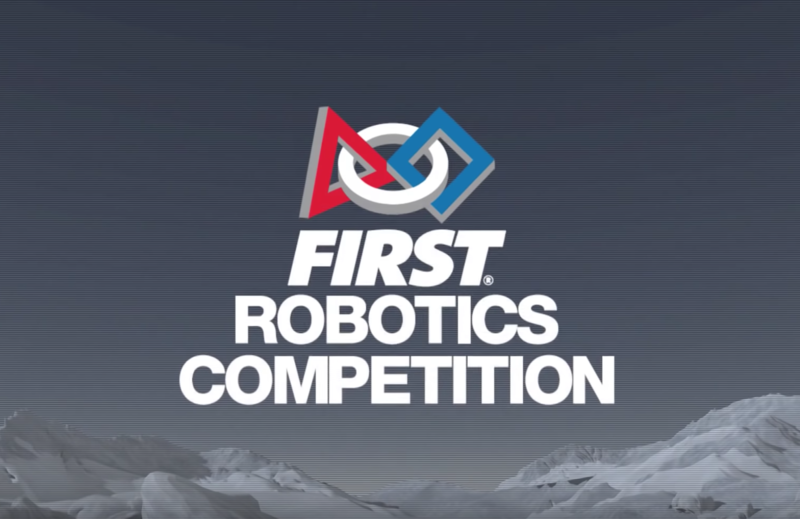 This is the official game animation for the 2019 FIRST Robotics Competition game, DESTINATION DEEP SPACE. The game was announced Saturday, January 5, 2019. 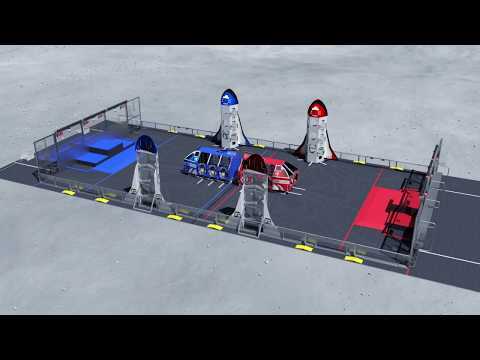 Season Teaser for the 2019 DESTINATION: DEEP SPACE Presented by The Boeing Company. Check out our wrap video from the offseason competition River Rage! 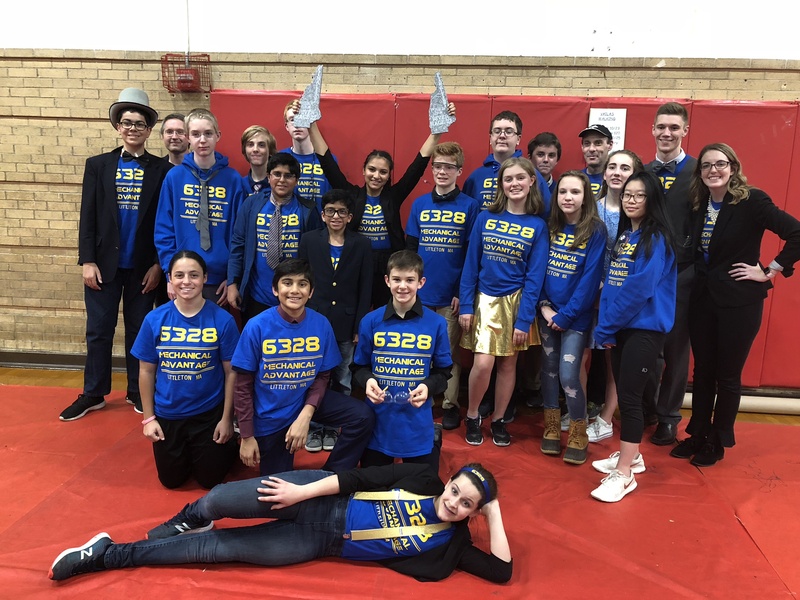 Our 3 FLL teams recently competed alongside our sister FLL teams from Florence Sawyer School at the MA West State Championship, Robonautica. Watch this video to see some highlights from the event. 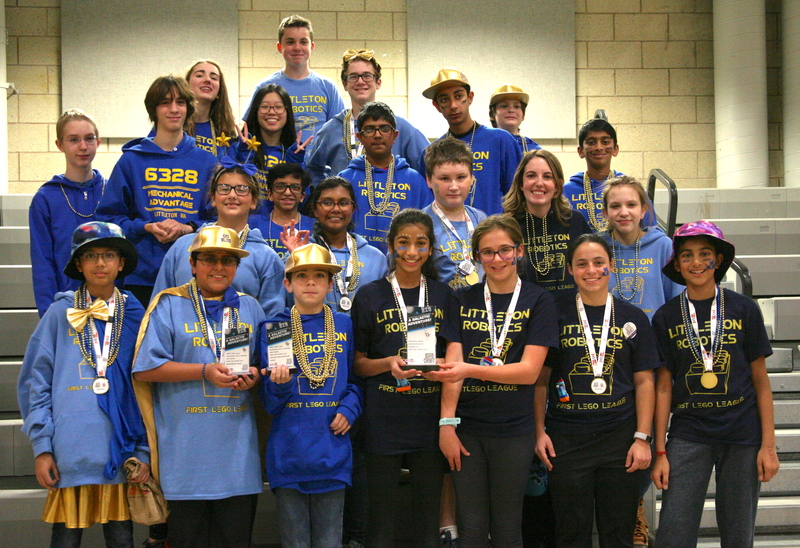 Our FLL teams had a blast during the Into Orbit season! 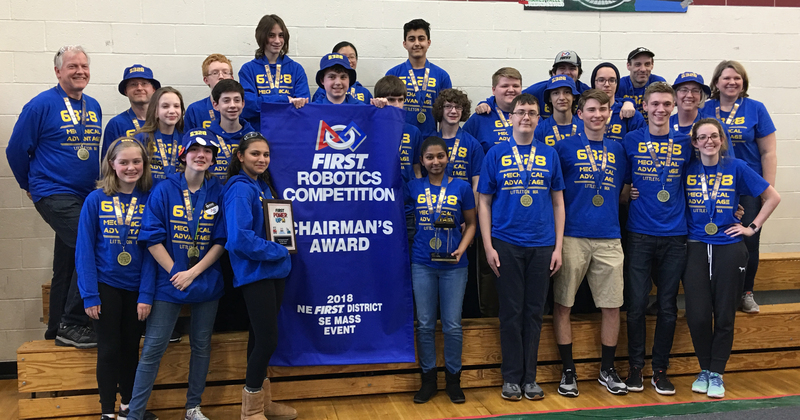 Check out our season recap through the qualifier competition.